Online applications are invited to apply for a full time consultant paediatrician with a special interest in Neurology commencing asap. This post is permanent. Southampton Children’s Hospital is pleased to be advertising a new post for a Consultant Paediatrician with a special interest in Neurology working within the General Paediatric Department. We are looking for a committed and enthusiastic paediatrician to join our expanding general paediatric team. The successful appointee will become responsible for leading secondary care neurology within the children’s hospital. This is a new substantive post and will enable us to deliver best practice for local children with neurological problems. 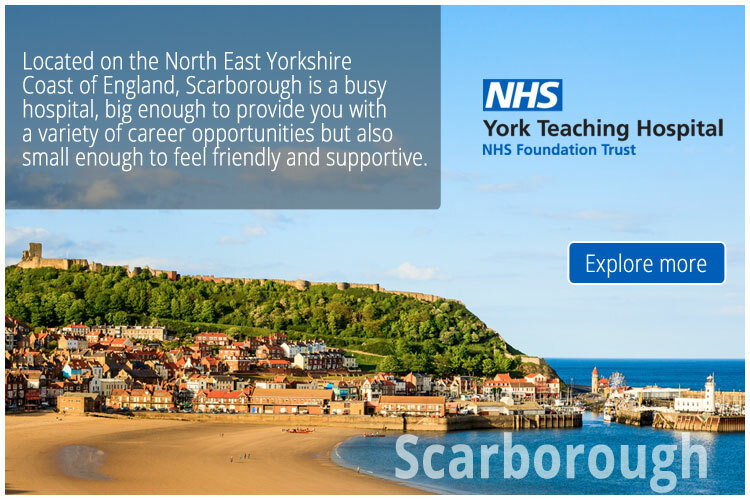 This post would be an excellent opportunity for a paediatric consultant looking for a new challenge and the prospect of developing a service with close links with the specialist neurology team but we also feel that it would suit a new consultant with the appropriate neurology experience to develop into the post. As a group, we have a diverse range of interests in both clinical and non-clinical areas and welcome the opportunity to help the successful candidate develop and further their special interests. We pride ourselves on our friendly and progressive approach, ensuring we deliver the best outcomes for children and young people. As general pediatricians in a tertiary centre we are privileged to have excellent collaborative relationships with tertiary specialist teams within the hospital as well as colleagues in primary care and community paediatrics. We have established a number of hub paediatric clinics in GP locality surgeries and are looking to develop this further. The appointment comes at an exciting time in the development of the children’s hospital with the opening of our new dedicated children’s emergency department and combined short stay and paediatric assessment unit areas. In addition to outpatient clinics in epilepsy, neurology and general paediatrics the post holder will also participate in the consultant of the week rota, 1:12 on-call for general paediatrics and sessions on the assessment unit. The post is full time (10PA) though we welcome applicants who wish to work less than full time. Applicants must have full GMC registration, and be included in the Specialist Register for Paediatrics or be within 6 months of CCT.